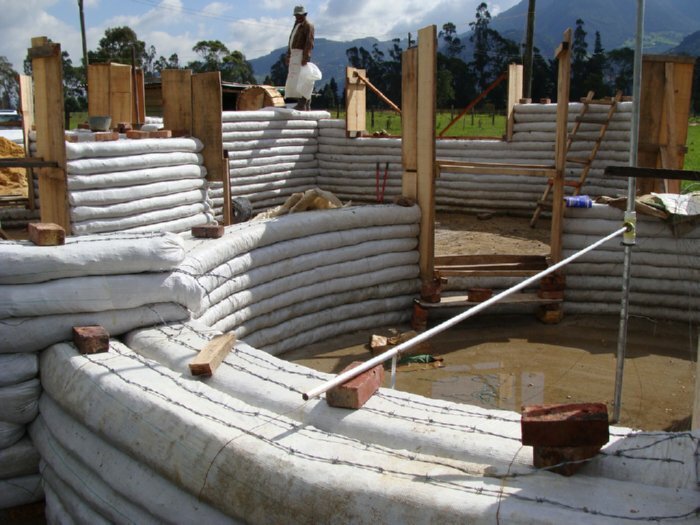 Building with sandbags is a great alternative to conventional construction. 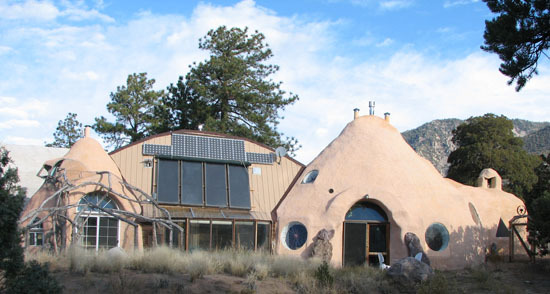 The quality of sandbag houses and comfort of living is considered to be superior to normal brick, block, or adobe homes. Once it’s finished with plaster or a wooden cladding, it can look like a conventional house if so desired. Using the unburned and untreated sand as the main construction material can drastically reduce the carbon footprint of building a home. Using the sandbag technology can also save a significant amount of money. This construction technology can be used for all applications from low cost government subsidized housing to the higher income market, for housing, industrial, or multi-level developments. 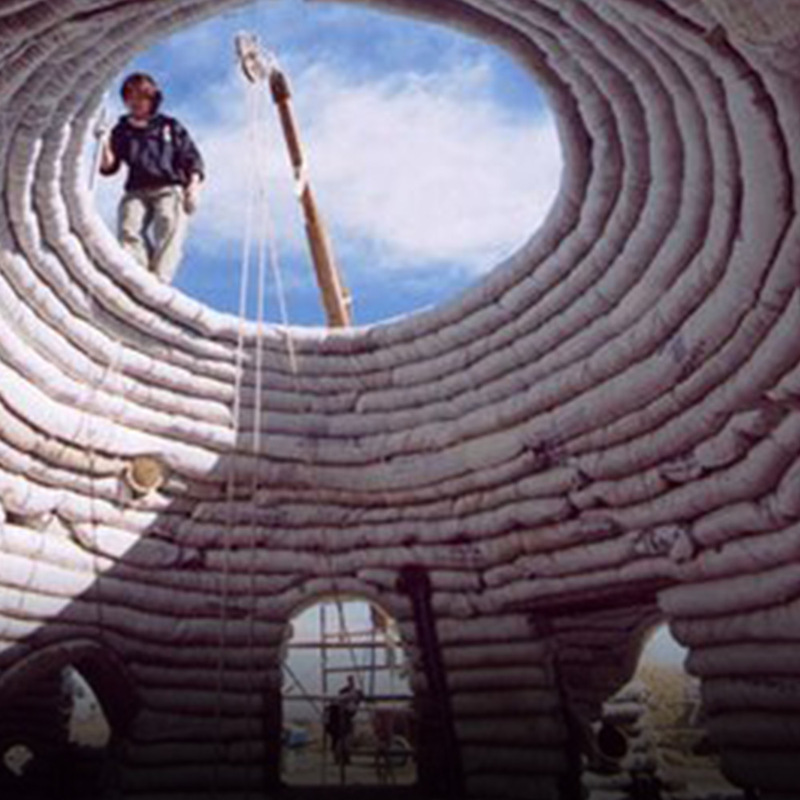 You can learn more about this method of construction in this Info-Center.